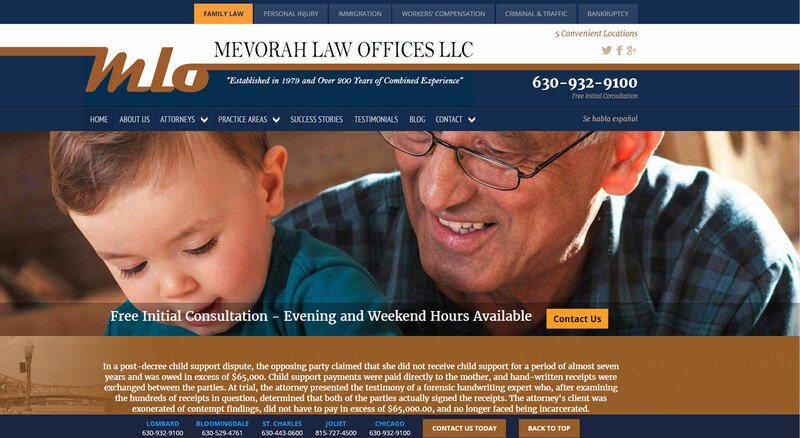 When you are facing a divorce or any other family legal issue, you need experienced legal representation from advocates that truly care about your needs. 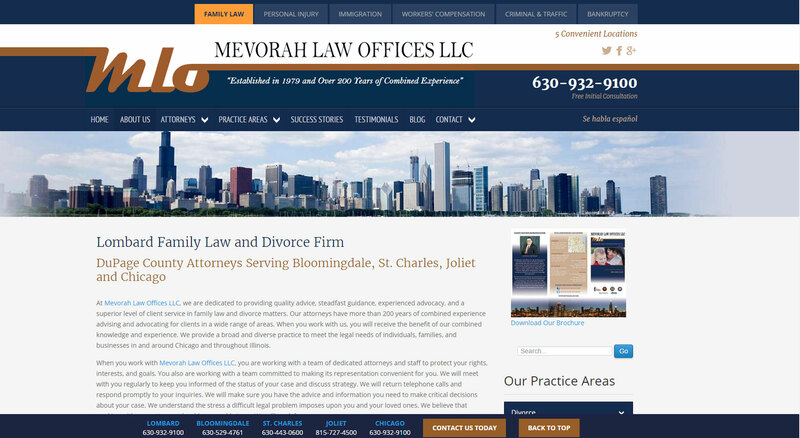 At Mevorah Law Offices LLC, our award-winning family law attorneys have been serving clients in the Chicago area and throughout Illinois for over 35 years. We have been highly recognized by our peers for our aggressive advocacy on behalf of our clients as well as our honest, direct and down-to-earth approach. Our attorneys have high Avvo ratings and are members of Super Lawyers and National Association of Distinguished Counsel’s Nation’s Top One Percent.